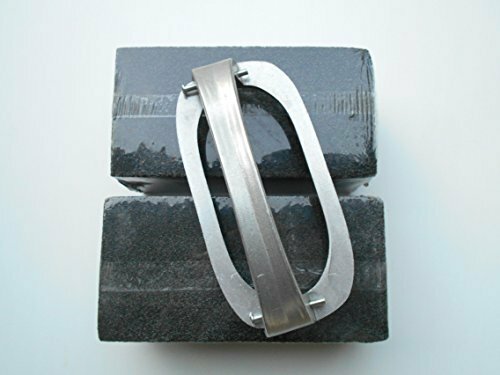 Grill Brick Griddle Cleaning Stone w/Holder 3-1/2''x4''x8'' Bundle Set by Winco at Go Plots. MPN: 407GBH7. Hurry! Limited time offer. Offer valid only while supplies last. View More In Cleaning & Maintenance Tools. Q-Swiper BBQ Grill Brush Cleaner Set - 1 Grill Brush with Scraper and 25 BBQ Grill Cleaning Wipes. Bristle Free & Wire Free. Safe Way to Remove Grease and Grime for A Clean and Healthy Grill!